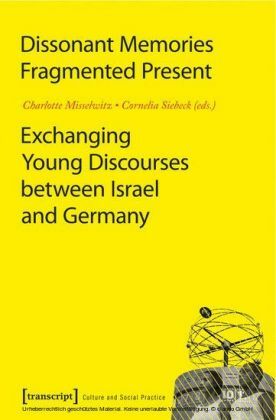 How do young Israelis and Germans communicate about National Socialism and the Holocaust? 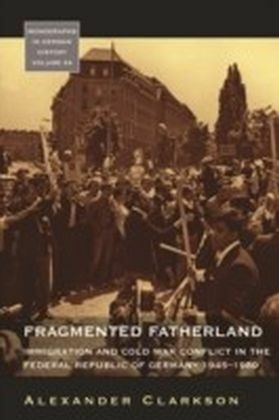 In this collection of essays, authors from both societies elaborate on the past, their present and, respectively, their identity. 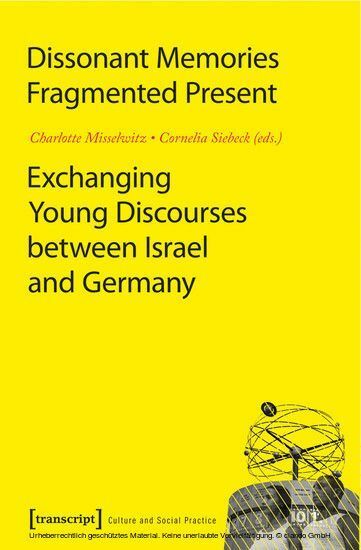 They ponder various switches of track through German-Israeli exchange as well as social and political realities in both countries. 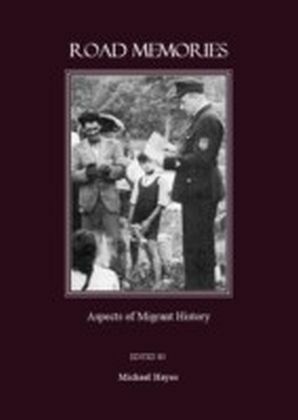 By highlighting marginalised memories such as Palestinian and migrant ones, they challenge monolithic national memory discourses. 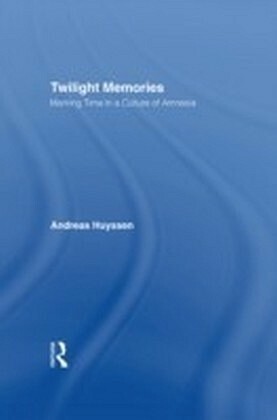 Altogether, a trans-national memory discourse emerges - albeit a dissonant and highly subjective one, truthfully reflecting some of the fragmentations that actually exist in both societies. Charlotte Misselwitz is freelancing for newspapers and radio stations, focussing on liminal spaces between Israel, Palestine, Russia and Germany. She works on a PhD on "Mediating the Muslim World in Western Media". 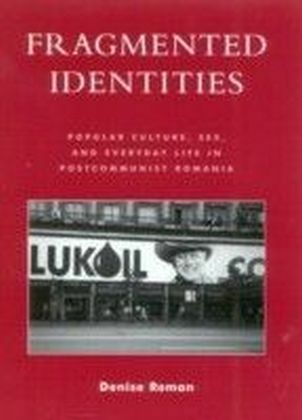 Cornelia Siebeck is a historian and publicist, focussing on public memory in Germany, Israel and other places. 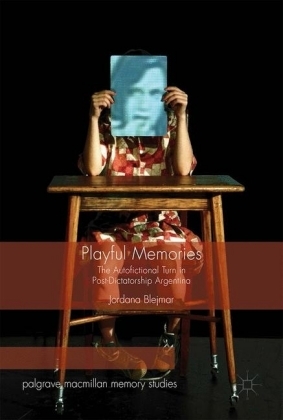 Particularly she explores the tensions between hegemonic and subjective memory discourses.